Look at TeX errors; those messages may seem cryptic at first, but they often contain a straightforward clue to the problem. See the structure of errors for further details. Read the log file; it contains hints to things you may not understand, often things that have not even presented as error messages. As a last resort, tracing can be a useful tool; reading a full (La)TeX trace takes a strong constitution, but once you know how, the trace can lead you quickly to the source of a problem. You need to have read the TeXbook (see books about TeX) in some detail, fully to understand the trace. The command \tracingall sets up maximum tracing; it also sets the output to come to the interactive terminal, which is somewhat of a mixed blessing (since the output tends to be so vast — all but the simplest traces are best examined in a text editor after the event). The LaTeX trace package (first distributed with the 2001 release of LaTeX) provides more manageable tracing. Its \traceon command gives you what \tracingall offers, but suppresses tracing around some of the truly verbose parts of LaTeX itself. The package also provides a \traceoff command (there’s no “off” command for \tracingall), and a package option (logonly) allows you to suppress output to the terminal. 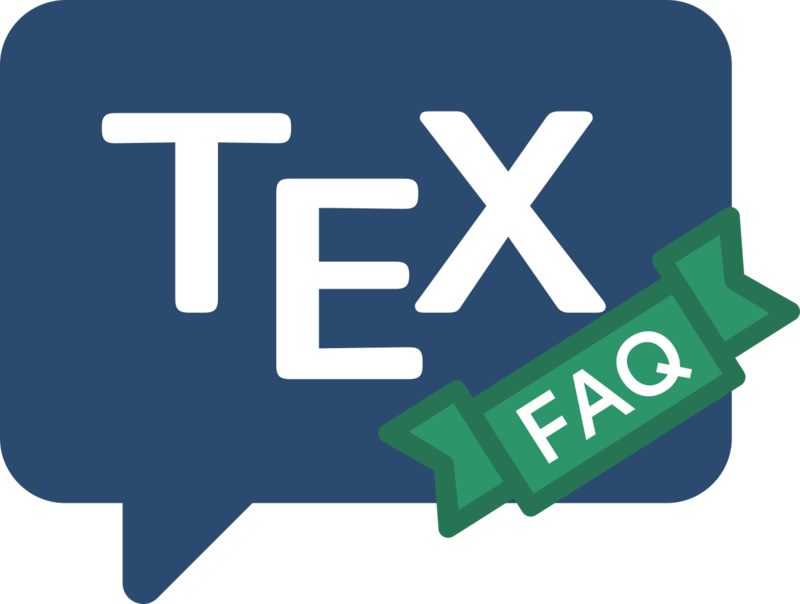 The best advice to those faced with TeX errors is not to panic: most of the common errors are plain to the eye when you go back to the source line that TeX tells you of. If that approach doesn’t work, the remaining answers in this section deal with some of the odder error messages you may encounter. You should not ordinarily need to appeal to the wider public for assistance, but if you do, be sure to report full backtraces (see errorcontextlines above) and so on.